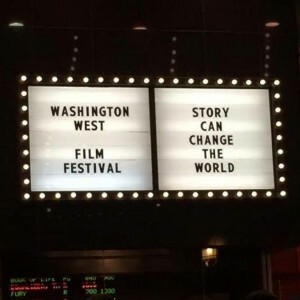 Northern Virginia moviegoers will be taken back to 1955 and to the hills of Austria, among dozens of other destinations, at the fifth annual Washington West Film Festival. The festival runs from Oct. 21-27, with movie showings at Bow Tie Cinemas Reston Town Center and other Northern Virginia locations. The festival kicks off on Oct. 21 with a screening of the Back to the Future trilogy at 7 p.m., said Reston outreach coordinator Andy Sigle. Oct. 21, 2015 is where Marty McFly and Doc Brown landed when they time traveled in Back to the Future. The film festival will also hold a red carpet showing of the first film on Sunday, and actor Christopher Lloyd, who played Doc and Bob Gale, one of the trilogy’s writers, are expected to attend, Sigle said. The festival will also feature a 50th anniversary screening of The Sound of Music at The Barns of Wolf Trap on Oct 24 at 7:30 p.m. The festival includes more than 45 other films, including featured, independent and short films and documentaries. Among the highlights: a showcase of films by George Mason University students; a documentary about Matt Rutherford, the first person to sail alone around North and South America; and a documentary My Friend Ed, about longtime actor Ed Asner the reality behind heroes vs celebrities. 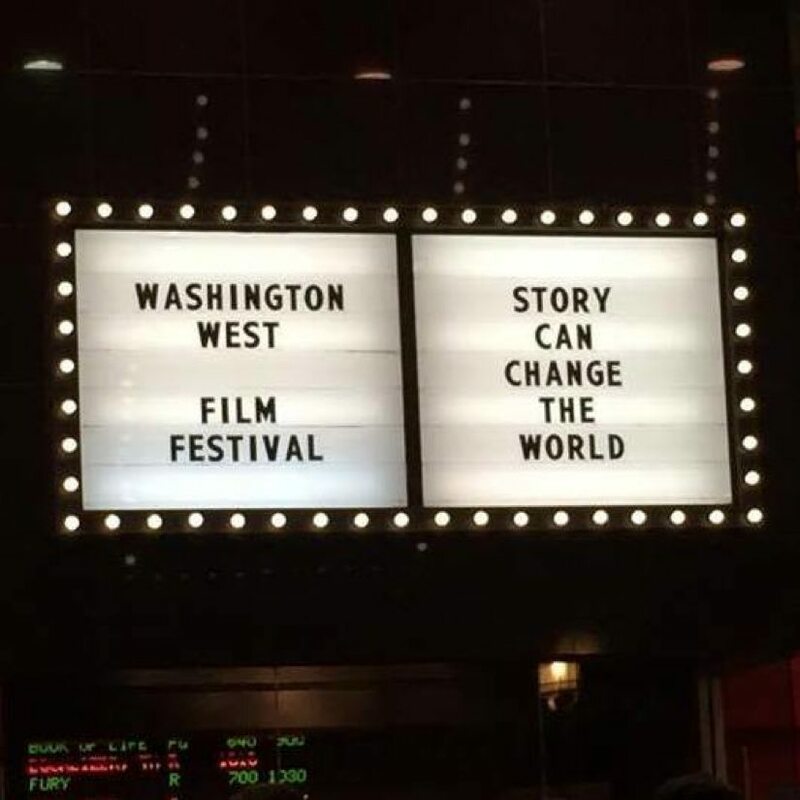 See the full schedule and purchase tickets on the Washington West website. This year, the festival is trying to reach further in the Reston community, Sigle said. Sigle says there will be streetlight banners at Reston Town Center drawing greater awareness for the event. The festival is reaching out to parts of the Reston community that usually do not attend the festival, such as those living near the Southgate Community Center, Sigle said. To remedy that, there will be a free screening (donations accepted) at Southgate of Coach of the Year, a movie about a swim team struggling to practice without having a pool, at the center. Two short films, Taking Flight and The Gift, will also be shown. 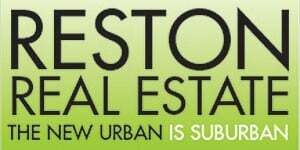 “We’ll take the film festival to that area of Reston instead of hoping that area will come to us,” Sigle said. The proceeds of this year’s festival will go the Robert Duvall Children’s Fund. “It is kind of cool that the festival combines the love of the arts and philanthropy,” Sigle said.